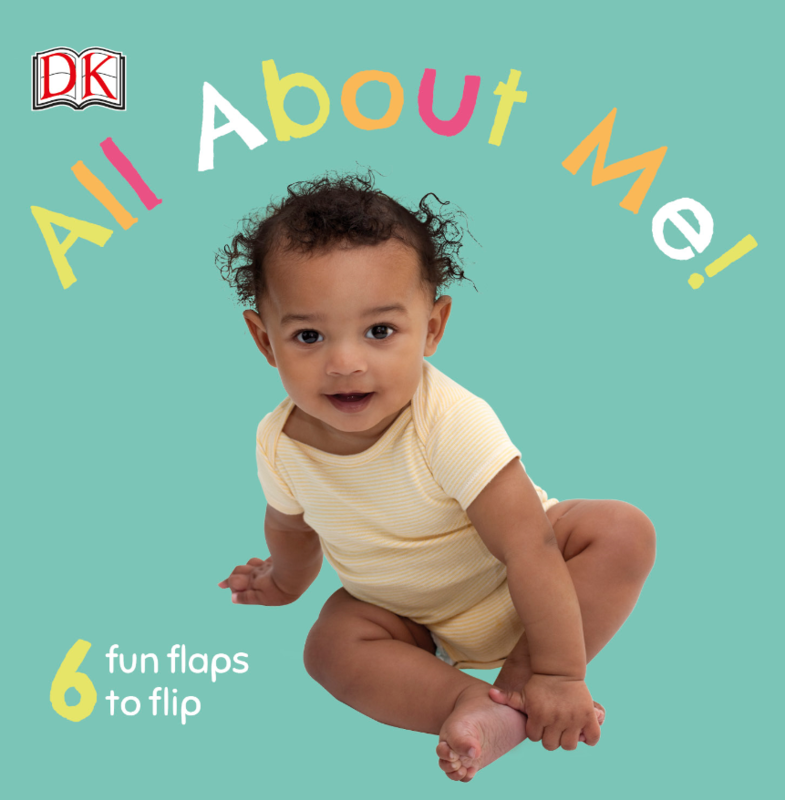 Babies will discover their incredible bodies with this fun and interactive book. Little ones will love pulling back the surprise flaps to reveal engaging images of babies making faces and performing simple actions. Watch as your child discovers the wonder and amazement of their little fingers and toes. You will see children’s books for this age and older that have flaps. Flaps hide pictures and sometimes words from your child. When the flap is lifted, the hidden surprise is revealed. Lift-the-flap books work like a game of peek-a-boo. The more excitement you put into your voice when you play peek-a-boo, the more most children enjoy the game. When you read a lift-the-flap book aloud, you can build similar excitement. Draw out your voice and get excited about what is revealed beneath the flap. This lift-the-flap also offers opportunities to talk about and touch your baby’s body parts as they are mentioned in the book. For example, Here is the baby’s mouth. Where is your mouth? You use your mouth for eating, for smiling, and for kissing! Now I’m going to use my mouth to kiss you!